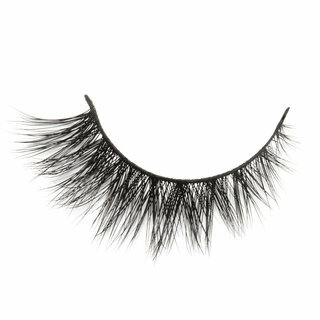 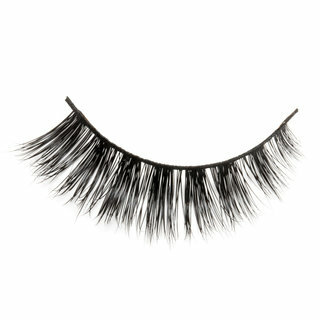 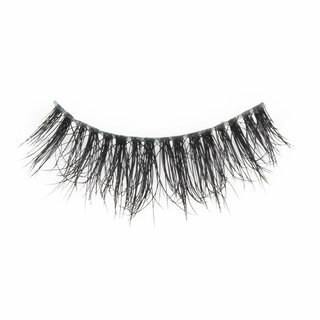 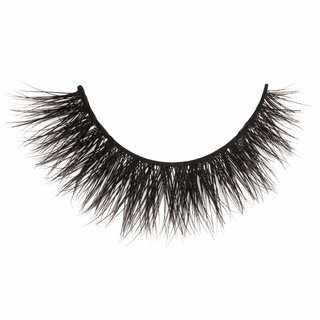 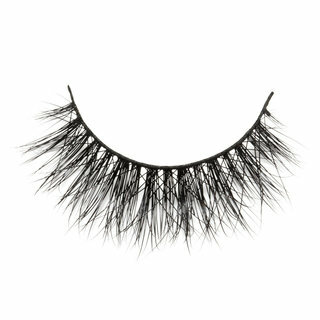 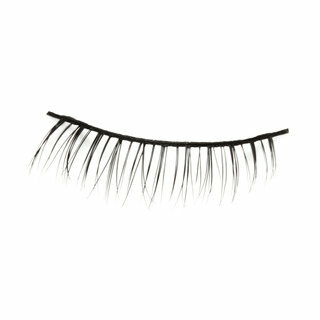 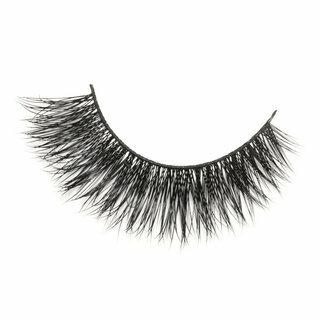 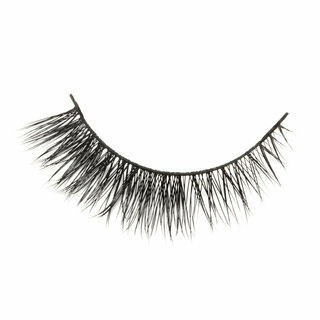 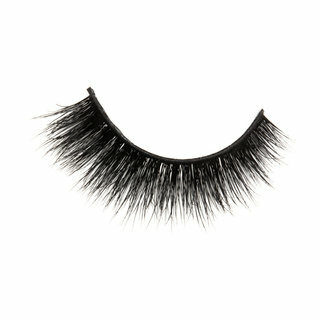 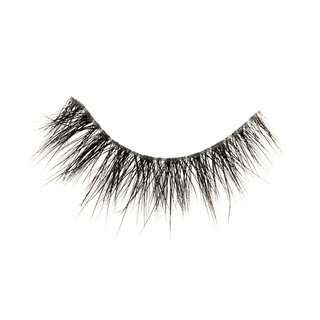 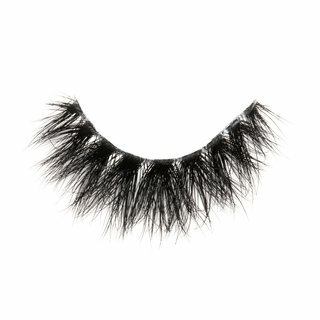 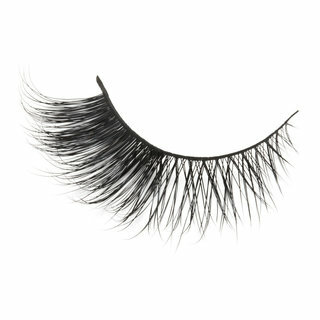 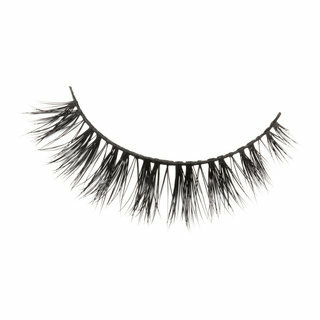 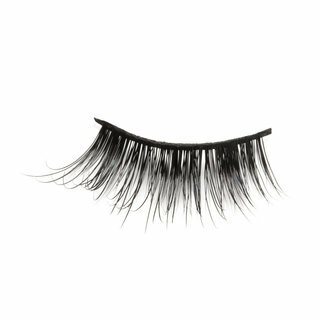 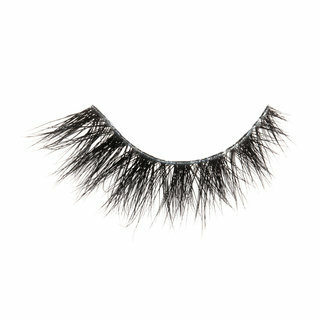 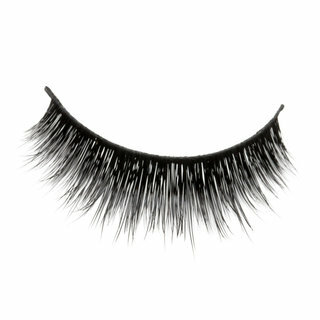 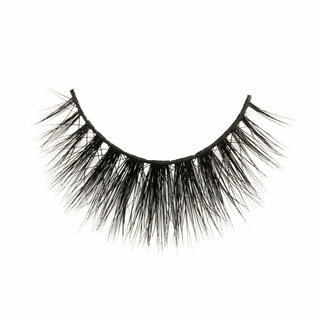 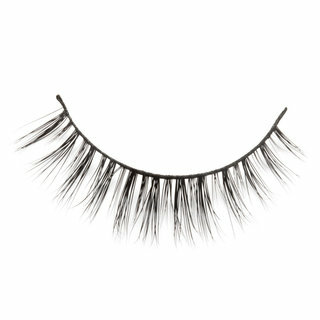 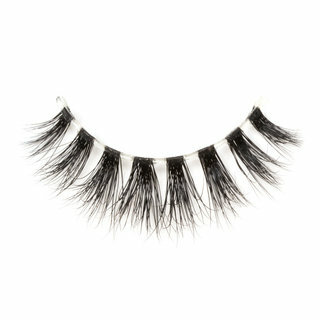 Velour Lashes offers 100% authentic mink lashes that are custom-designed to help you add some ‘oomph’ to any look you desire. 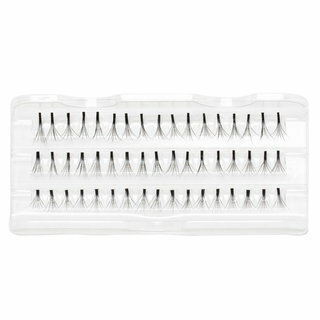 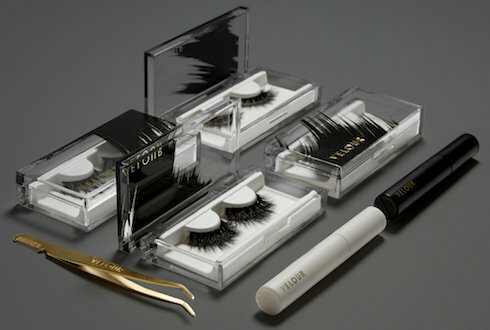 A must-have makeup accessory, all long-lasting, lightweight Velour Lashes are handmade from the highest-quality materials. 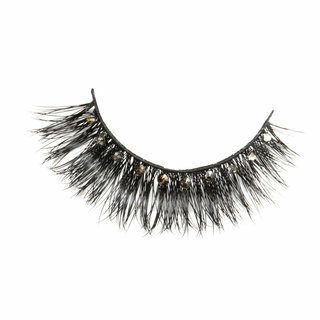 Frame your eyes with a full, luscious fringe—no matter the occasion.